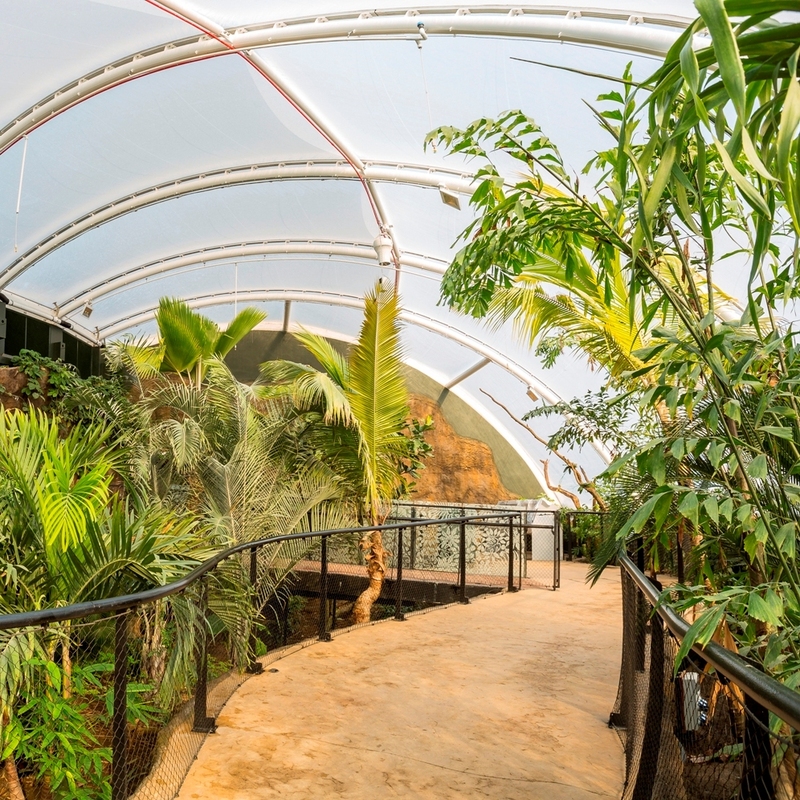 Visit Marwell Zoo’s Tropical House and escape the cold! Immerse yourself into a living rainforest and share the habitat with an array of tropical species, including the Linne’s two-toed sloth, pygmy marmosets, crocodile monitor, tropical free-flying birds, butterflies and more. Plus, keep your eyes peeled for their newest arrivals – two zebra foals! 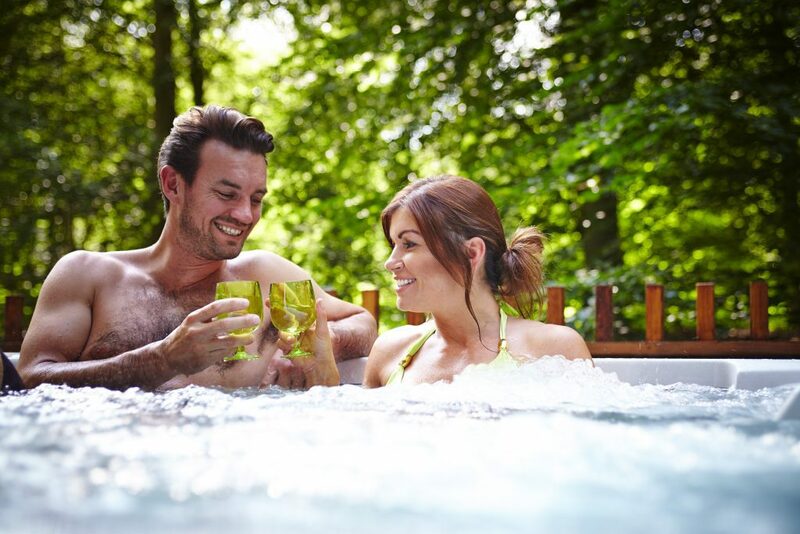 After a day of exploring, what better way to put those feet up and unwind than by taking a dip in a bubbling hot tub and snuggling up in a luxurious woodland cabin. With options including Blackwood Forest, South Winchester Lodges and Wallops Wood Cottages, you really are spoilt for choice when it comes to finding a relaxing retreat either situated within a secluded forest or surrounded by lush rolling countryside. Has a busy and overindulgent festive period left you feeling in need of a little revitalisation? It’s time to treat yourself to a well-deserved spa break at The Winchester Hotel & Spa – featuring a range of holistic and beauty treatments. Complete with a Swedish sauna, aromatic steam room and Jacuzzi, you’ll certainly warm up after a day of pampering. 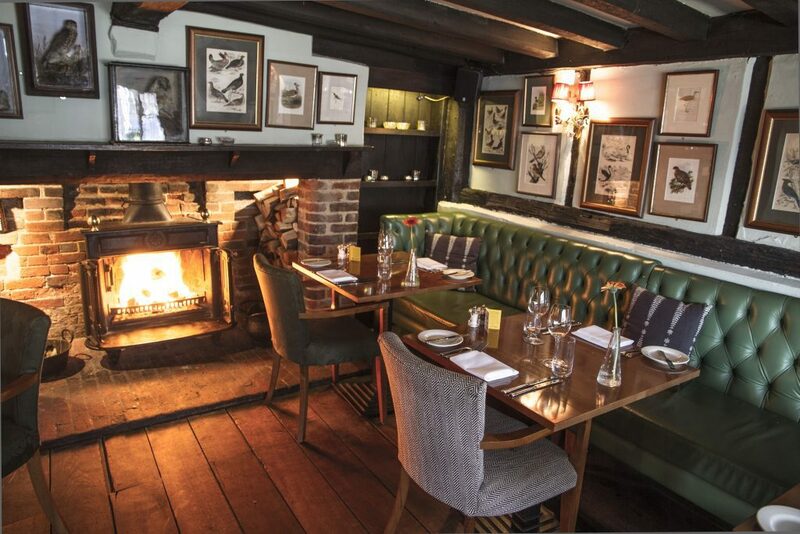 Cosy up near a roaring log fire for an atmospheric dining experience in one of Winchester’s delectable eateries. Step inside The Chesil Rectory for a sumptuous taste of Great British Dining within Winchester’s most historic restaurant. Or, pop into The Old Vine. Scented with delicious flavours, gnarled oak beams and a crackling fire, this grade II listed building is bursting with charismatic charm. Uncover the secrets of Bombay Sapphire’s world-famous gin. Located in rural Hampshire, this unique and sensationally designed distillery sits idyllically on the banks of the crystal-clear waters of the River Test. Behind the doors of the Laverstock Mill, you can unveil the care, skill and artistry behind every drop of Bombay Sapphire. It’s time to cause a stir… Winchester Cocktail Week is back for a vibrant celebration of the art of mixology. Throughout the city, you will find an array of events and masterclasses held at some of Winchester’s most reputable venues, culminating in a finale party at Studio-54 in the Guildhall. Tickets for the finale are available from the Visit Winchester Box Office, located in the tourist information centre, or online. Instead of a night sitting in front of the TV, why not opt for some live entertainment at Theatre Royal Winchester? Audiences are in for a treat this February as Oddsocks bring their trademark humour, fast-paced action and live music to the legend that is Robin Hood and the Revolting Peasants (8-9 February).